On Wednesday nights we’re gathering around different topics to learn, be challenged and grow. ONE TOPIC -- FOUR WEEKS --STARTS APRIL 3! 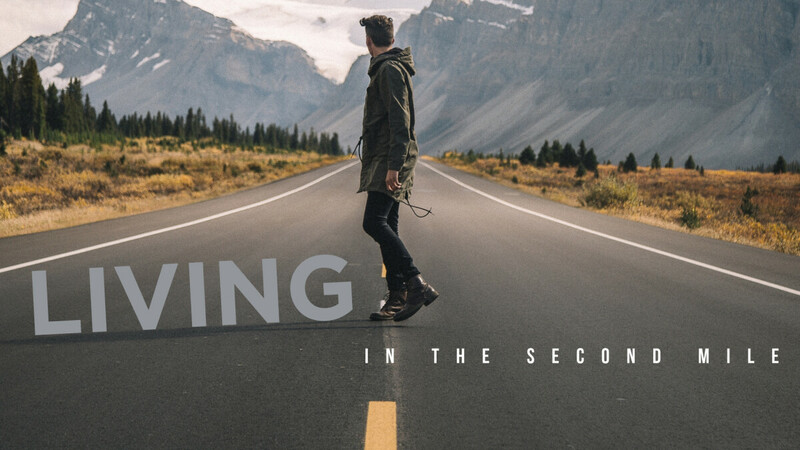 For spring, we've added an extra session focusing on ONE topic: Living in the Second Mile, a look at the Sermon on the Mount. —and into an inner place of love toward others that changes how we relate with people. Steve Hickey will teach and his son, Caleb Hickey, will model using the Scriptural Study Method in a four week study of the life Jesus calls us to live. Join us (4/3-4/24), 6:30 to 8 PM in Room 204. Childcare is not available for this study.